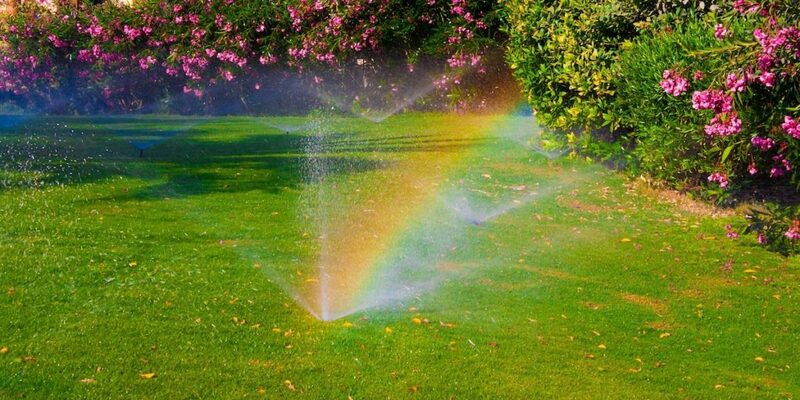 Follow this advice for using your sprinkler system in the summer and you will enjoy a lovely yard along with considerable financial savings. The summer is here and that means it is time to put your Clearwater sprinkler system into action. The question is how frequently your sprinkler system should be in action. There are plenty of considerations to ponder from the cost of water to conserving water, the possibility of repair due to overuse, even watering, and more. It will not take long to settle on the ideal watering schedule that keeps your grass green, prevents dry patches, weeds, insect damage, and disease. The best time to turn on your Clearwater sprinkler system is just ahead of sunrise. This point in the morning is when the grass and other greenery commence the process of pulling water through the soil. The sun will shine brightly in the ensuing hours so it will certainly help to provide your greenery with a morning watering session. Furthermore, it also helps that the morning air is cooler so there is little wind, meaning water droplets will not evaporate or be carried away. Take a close look at your grass before committing to a watering schedule. If there is a drought, it will likely be necessary to increase the frequency of watering. The risk for drought is especially high during the summer, so give your grass an inspection once every week or two. When in doubt about when to water, reach out to our Clearwater sprinkler system professionals for guidance. We are happy to help with your watering challenges. When watering, make sure the water moves deep. A superficial watering will not suffice. Do not be afraid to leave your Clearwater sprinkler system on for as long as necessary to give your greenery the moisture it needs. Grass should receive a minimum of an inch and a half of water each week. This approach is better than topically watering the lawn five times each week. In general, it is prudent to use your Clearwater sprinkler system every other day in the early morning hours. Provide your grass with a deep watering at this frequency and the roots will be that much better conditioned for a drought. If your grass has become brittle or has a straw color, it is an indication there might be drought stress. Be careful not to over-water your lawn as an excess of water will cause fungus to grow and possibly even lead to the formation of a shallow root system. There is no reason to attempt to manually water your grass. You will be better served by relying on a Clearwater sprinkler system. This system does all the work for you. Simply select your watering times and frequency and your lawn will be watered to the perfect level. 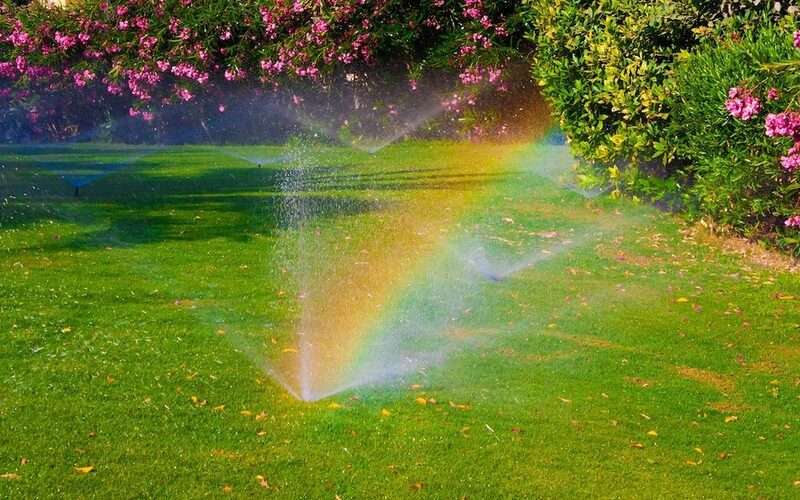 In fact, your Clearwater sprinkler system even has a timer feature to maximize the efficiency of watering sessions. Use the timer feature and you will not have to worry about waking prior to dawn to water your lawn. Our team is here to help you make the most of your Clearwater sprinkler system. Give us a call at 727-772-3819 or fill out our contact form to learn more about sprinkler repair, installation, lighting and additional services.